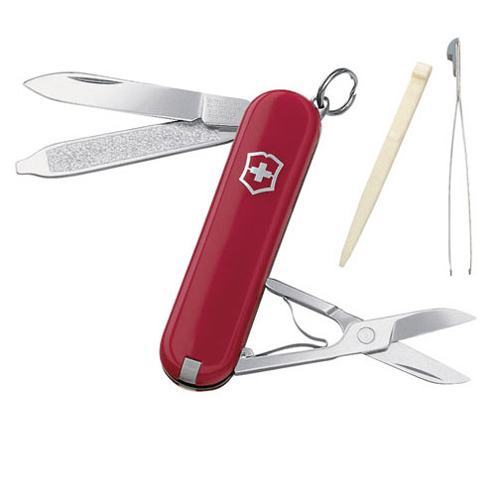 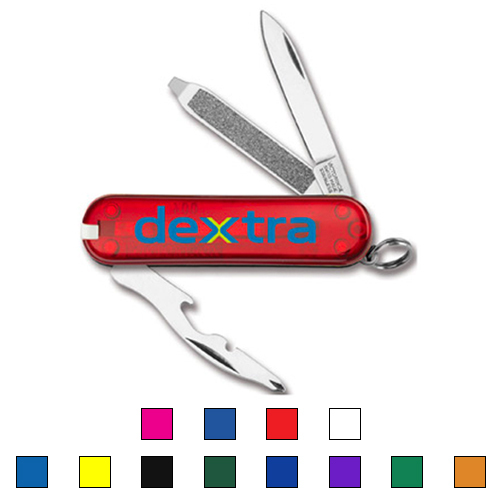 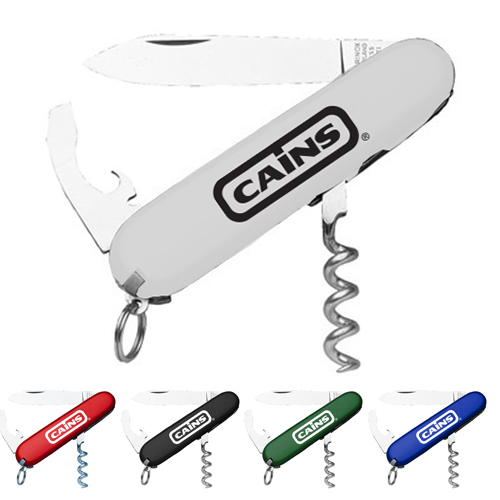 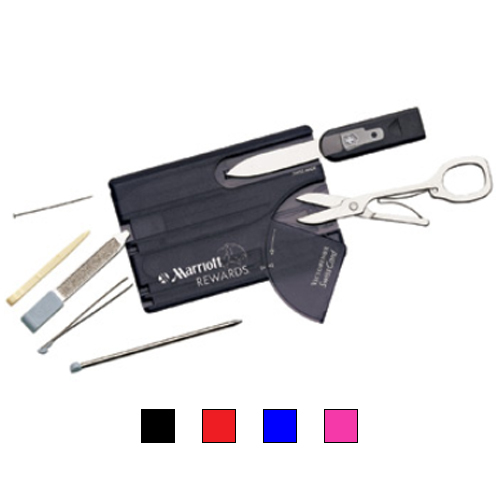 It has been 125 years since the first Swiss Army Knife was introduced. 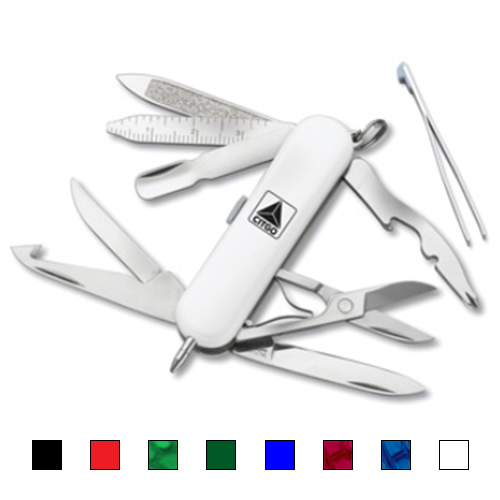 Since that time many things have changed, but the ingenuity, precision and unwavering devotion to quality that drive our various product lines has remained consistent. 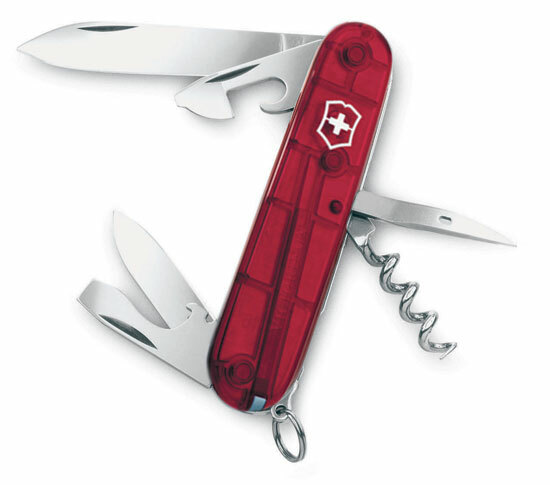 Victorinox Swiss Army has thrived by applying elegant design to the everyday needs of generations. 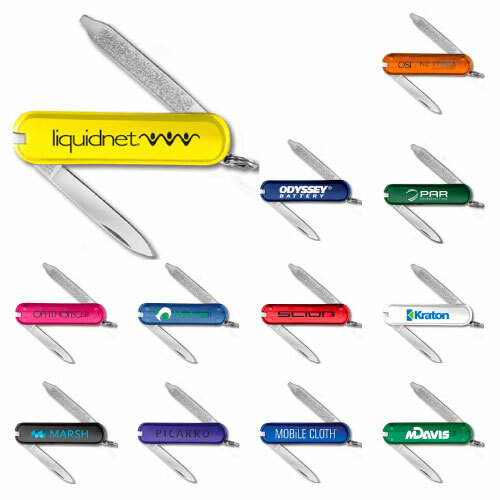 Those needs have evolved and our brand has innovated to meet them. 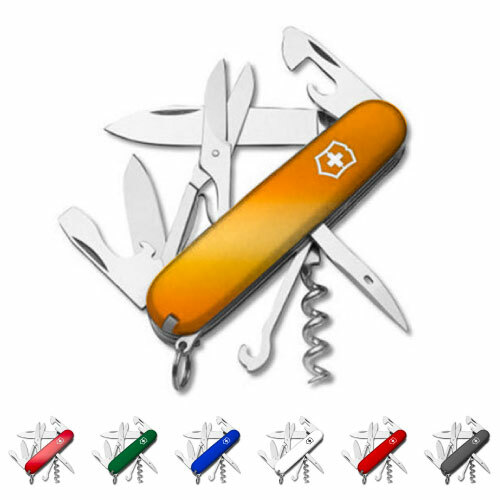 But the spirit of the Original Swiss Army Knife lives on. 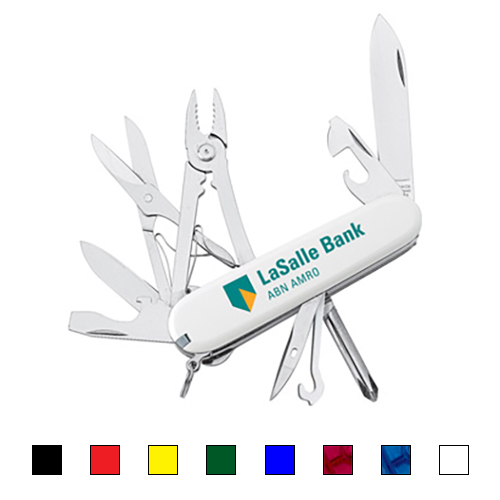 Swiss Army also makes a large line of promotional watches to imprint your logo or message.